Linda Wang grew up in a remote village in Sichuan Province, Southwest China and was fascinated with the wider world and foreign cultures from an early age. Her specialization in foreign languages at Beijing Foreign Studies University created an early stepping stone to a calling in tourism. After graduation, Linda began her career with Bamboo Garden International Travel Service and she travelled extensively across China, gaining excellent knowledge of China’s innumerable attractions. With excellent English language skills, Linda soon progressed to the position of country manager for a major USA wholesaler. 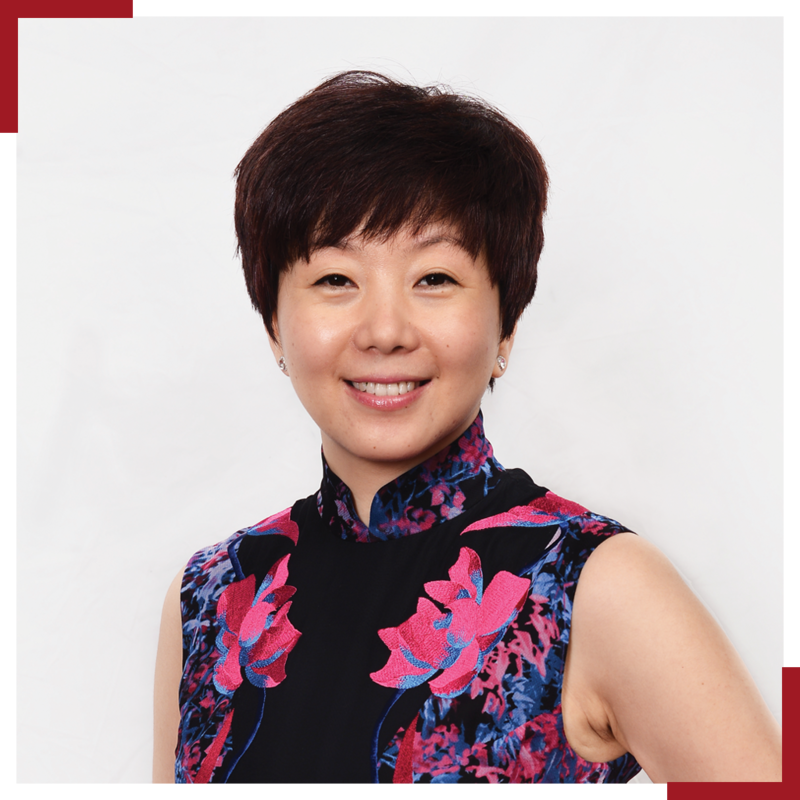 Before joining Destination Asia, she was also involved with another prominent DMC, enabling her to combine her experience of wholesale business, with an intensive period of MICE management. Roger was born and raised in southwest China, in the “Spring City” – Kunming – the capital city of Yunnan Province. After graduating from college in 2004, Roger began his career in the tourism industry working as a receptionist at the Hangzhou Tourist Information Center. This position enabled him to do what he loved most – to showcase his beloved country to visitors from around the world. In 2006 Roger was recruited by a leading travel agent in China to look after FIT and ad hoc group business. This three years’ experience gave him a valuable insight into the operation of European and US tour operators. In 2009, Roger joined Destination Asia China as an account manager and this position provided him with a wealth of experience in many areas including cruise, educational, and special interest travel groups. 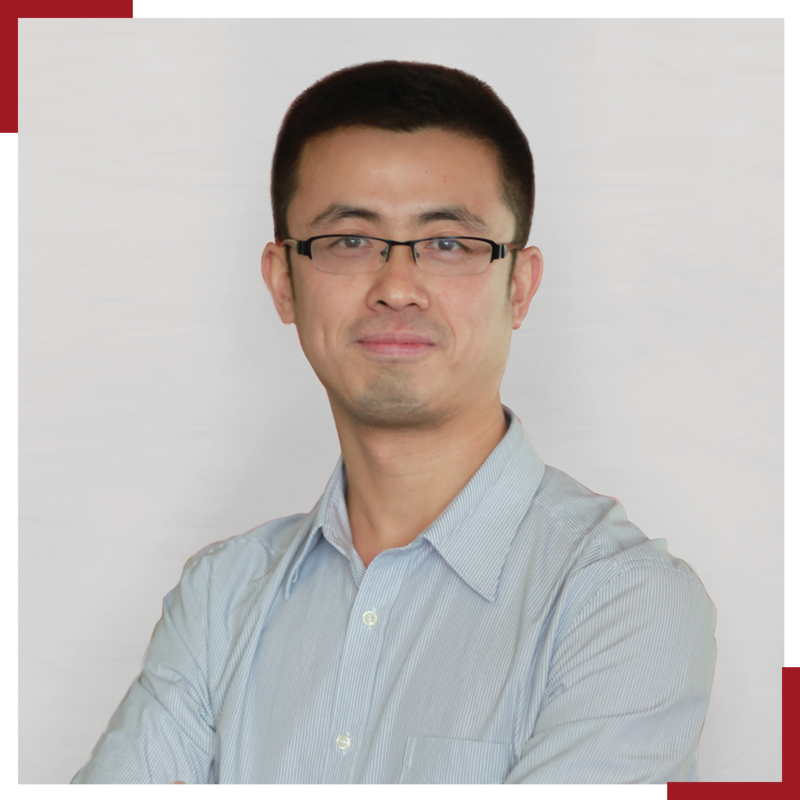 This also enriched his knowledge of new and existing products in China and Roger now has a profound knowledge of clients’ needs and has the expertise and local knowledge to create specific products and programs that provide unique travel experiences.